This month, we’ve got a double whammy for you! 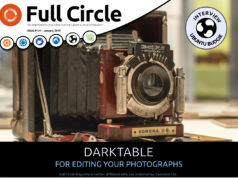 Not only do we have FCM #35 (with a review of the Motorola Droid/Milestone), but we also have a new episode of the Full Circle podcast coming at you in a few minutes. 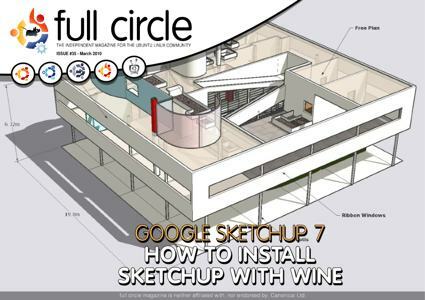 How-To : Program in Python – Part 9, Digitally Retouching a Photo in GIMP – Part 2, and Installing Google SketchUp using Wine. MOTU Interview – Pedro Fragoso. Ubuntu Women, Ubuntu Games, My Opinion, My Story, and all the usual goodness! 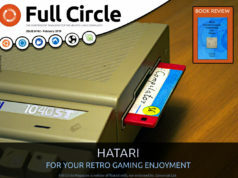 Previous articleIssue 34 is on the horizon! Next articleIssue 36 and a third anniversary! Nice mag, somebode should translate it to swedish.. Not me do, Im terroble at spelling!